with table-ful of female companions is staggering ! flavored solely with decent crunchy fried ikan bilis accompanied by the burnt grainy salty & little hot black chili paste at the sides , then topped with a lumpy whiter than white fried egg . 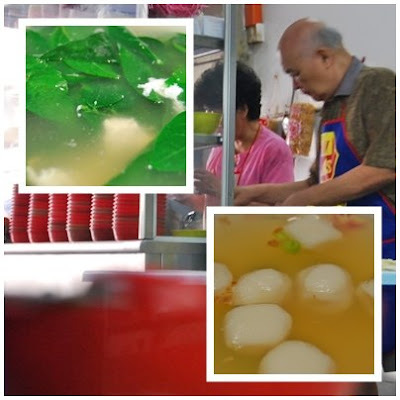 Being rather busy , the tasteless egg-enhanced soup with green leaves came many minutes later when we were half done , thank God the ok fishballs had soup too ! 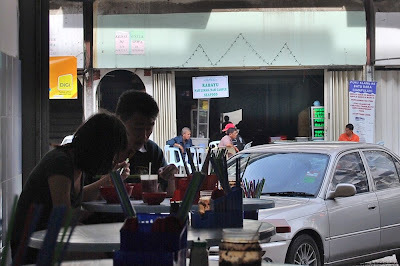 RM5 for the red bowl shop-made noodles seems fair. Haven't tried kin kin, but I've tried Super Kitchen (apparently they are rivals) in Dataran Sunway. sweat is what u get when 3 tbsps of dried chili is added...yes, perhaps heat numbs the buds and the taste will go wild...nice but flour noodle need a good soup and on the souther behind old hankyu jalan is soup pan mee though with more oil (not spicy) with slurpy (salty) soup. Have yet to try this myself, despite all the praises that practically EVERYONE's been singing. I suppose there's only one way to know for sure! I eat in downtown KL on opportunity basis rather than because of necessity. 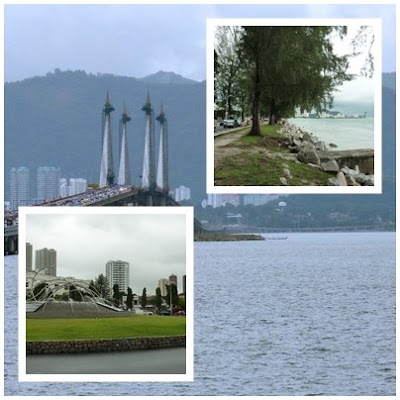 Brickfields or the fringes of KL are manageable. 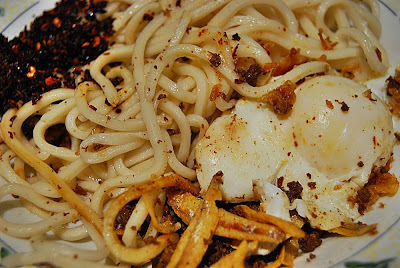 The dried Pan Mee looks delectable as I think the chili paste and dry noodles are compatible and makes a good match. Nice concept but perhaps not the best execution? Hmm. 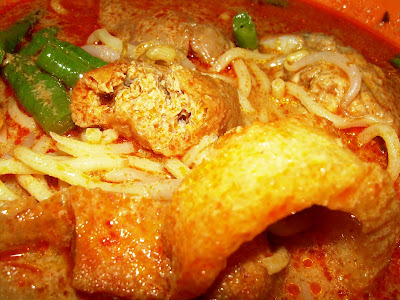 some flavorer is certainly missing,we are comoaring with some Nyonya delights which are far superior in many depts !